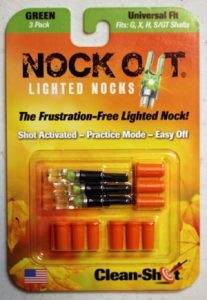 Nock Out Lighted Nocks are a product by Clean-Shot Archery, Inc. and claim to be an easy to use, frustration free lighted nock system. Lets check them out! 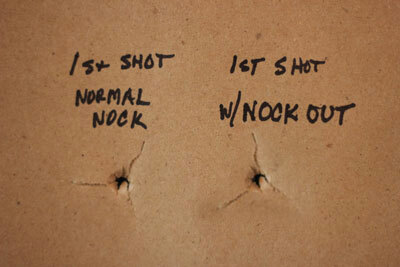 Follow the instructions below for installation and use of the Nock Out lighted nocks. Open the package and determine which orange nock bushing fits your arrow shaft. Insert the bushing. While keeping the nock oriented in the desired position, insert the lighted nock into the bushing. 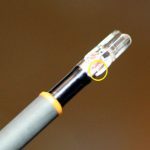 The activation collar will be positioned in the off position as shown below. To activate the Nock Out Lighted Nocks to the on position, rotate the activation collar 45 degrees. Your Nock Out Lighted Nocks are ready for use. Once the activation collar is rotated as shown above, the nocks are ready for use. 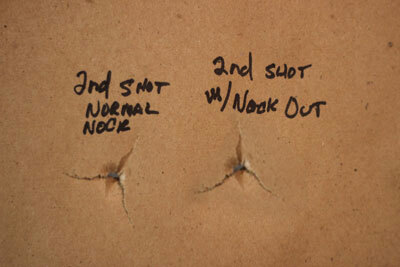 After shooting, simply pull back on the nocks to turn off the led light. Of all the lighted nocks I have shot, Nock Out Lighted Nocks are indeed the easiest nock to turn off. Very, very simple to use and yes, frustration free! To shoot in practice mode, simply rotate the activation collar so the ribs are lined up and shoot away. How do they look compared to a normal nock? The Nock Out Lighted Nocks do are a little longer than the standard nock but will not alter your arrow’s spine. The added weight of the nock counteracts the added length to keep the arrow spine exactly the same. This, in our opinion, is the result of brilliant engineering. 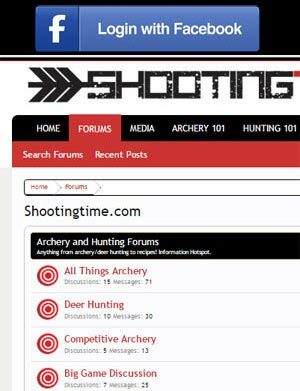 How do the Nock Out Lighted Nocks Perform? 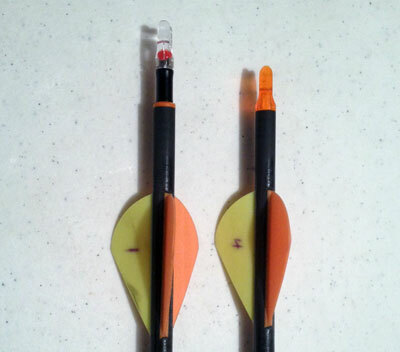 These nocks are easy to use as advertised, but do they influence arrow flight? To find out, we took a few shots with a 2014 Elite Energy 35 set at 70 lbs. 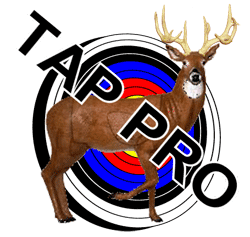 There weren’t any noticeable differences with our paper rips with the Nock Out Lighted Nocks! 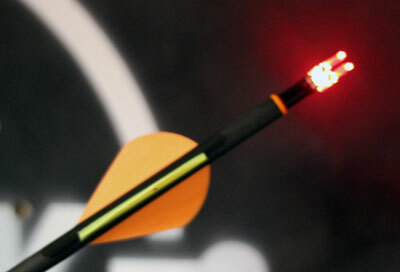 Overall, the Nock Out Lighted Nocks are very easy to install, use, and didn’t alter our arrow’s flights. We give the Nock Out Lighted Nocks a score of 9 out of 10 stars. 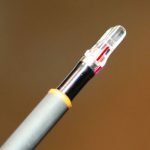 One of the best “off” switches on the market for lighted nocks.